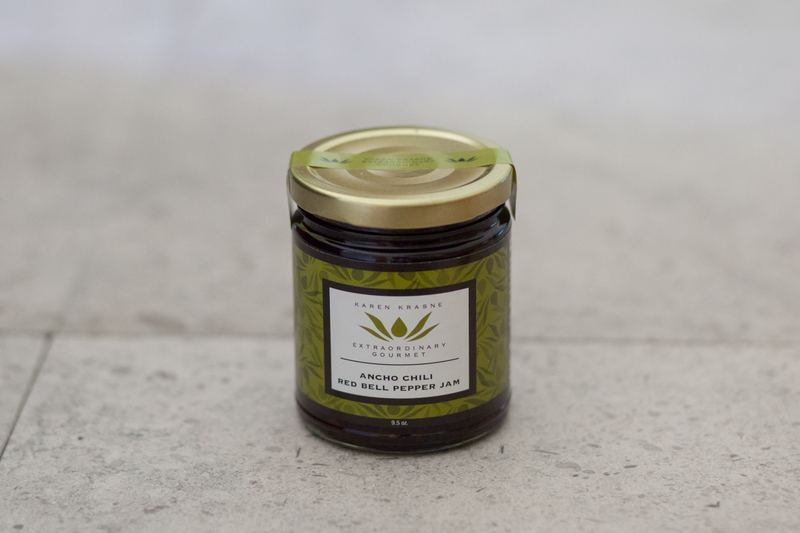 Our sweet, fruity, and earthy jam is a delicious accompaniment with rich cheeses. It’s bold yet mild flavor is perfect for serving alongside sandwiches. INGREDIENTS: Sweet red bell peppers, cane sugar, cider vinegar, ancho chili, and fruit pectin.